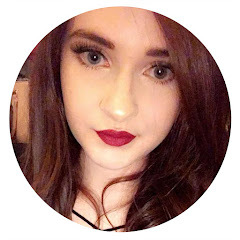 I have another mascara review for you today; a few weeks ago i was very kindly sent the Marc Jacobs Velvet Noir Major Volume Mascara* from Influenster so I've been testing it out over the last few weeks and thought I'd share my thoughts with you here. 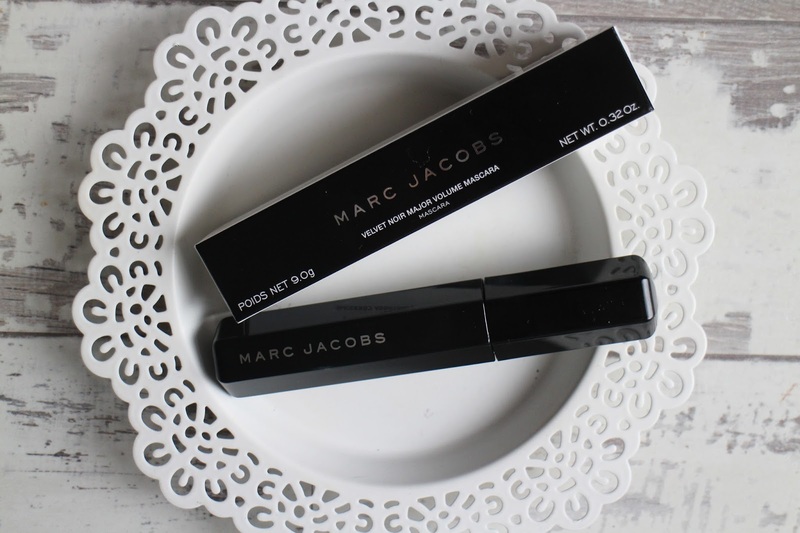 I was very kindly sent the Marc Jacobs Velvet Noir Major Volume Mascara* from Influenster which I'm so grateful, i genuinely never expected to be selected to review anything let alone for my first voxbox to be something from Marc Jacobs. Marc Jacobs is a brand I've heard a lot about but I've never tried anything from them before now. 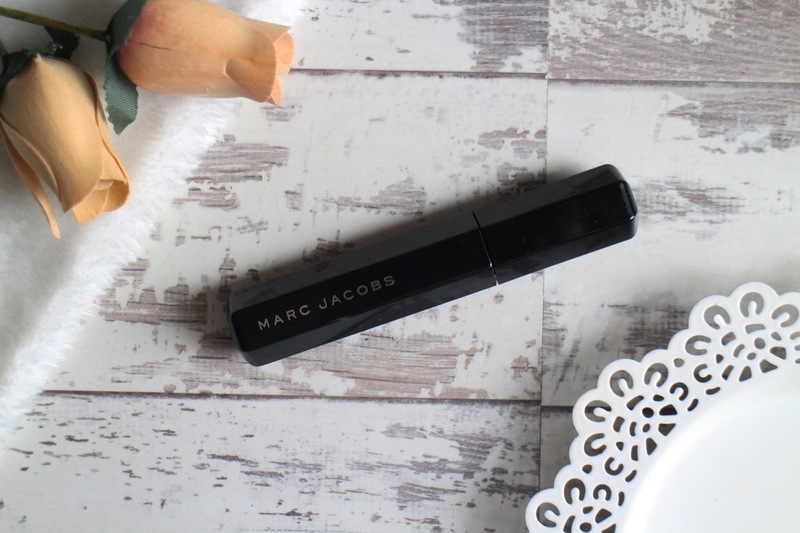 The Marc Jacobs Velvet Noir Major Volume Mascara* claims to give you the look of false lashes and 1800% more volume with the lash maximising curvy brush. 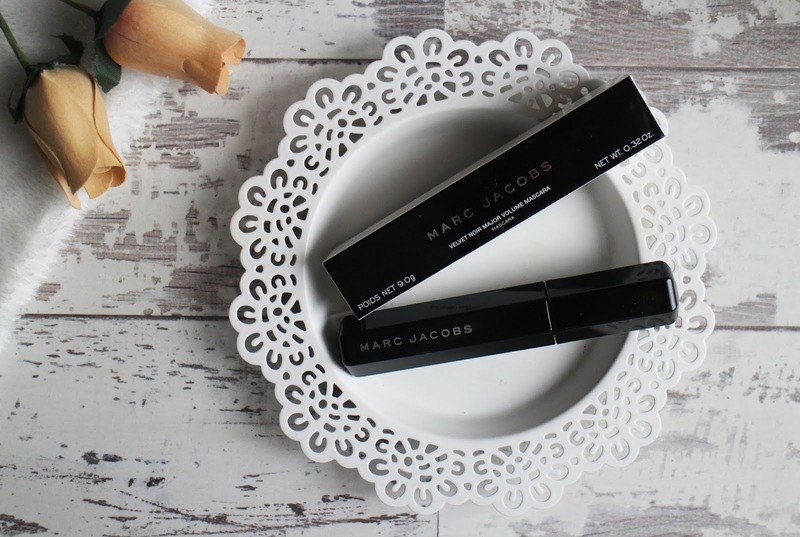 The packaging for this is very simple; it's just has a chunky black casing with the Marc Jacobs logo but it's very classic and just oozes sophistication. It retails for around £22 which is very expensive for a mascara and i pretty sure it the most expensive mascara that I've ever tried personally so lets find out if it's actually worth the money? A very bold statement but i think this might be one of the best mascaras I've tried so far. I know I've tried quite a lot of mascaras that I've really liked and thought they were the best ones but this one is incredible. The first time i use it, it blew me away - my lashes were so long and it does add volume, probably not 1800% but my lashes looked amazing. It really held a curl, my lashes look separated and full. I wouldn't quite say it looks like you're wearing false lashes at least not the ones i wear personally, but with the length it gives my lashes i do understand why they say that. I've not found it to smudge or flake on me, I've worn this through nights out, shifts in work and general day to day and it lasts on me really well - my lashes look more or less just as good as when i first applied it. The only real negative thing i have to say about this is that you get quite a lot of product build up on the brush so you do have to wipe away the excess but i do that with most mascaras anyway. I do understand that this is a very expensive mascara and realistically on my budget this isn't a mascara i can afford to repurchase every time i need a new mascara. That being said, i think it's a brilliant mascara and one of the best I've tried so far so it is something i would be willing to treat myself to every now and again. 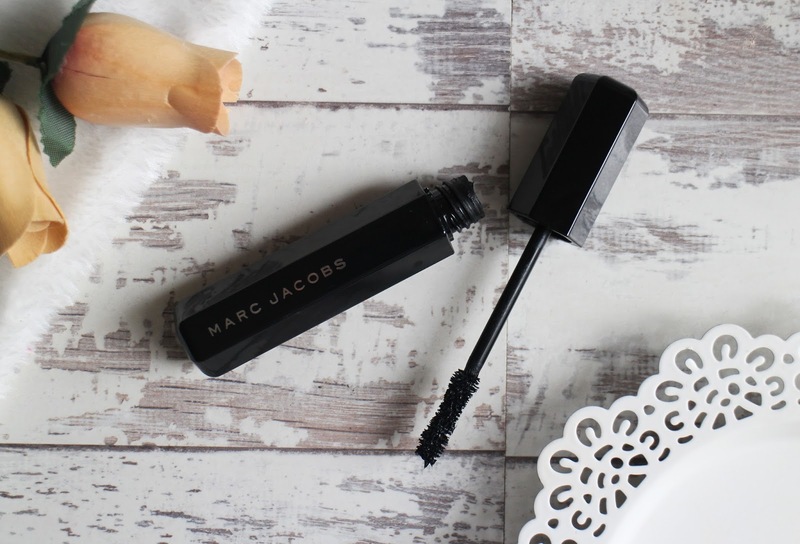 Have you tried the Marc Jacobs Velvet Noir Major Volume Mascara?